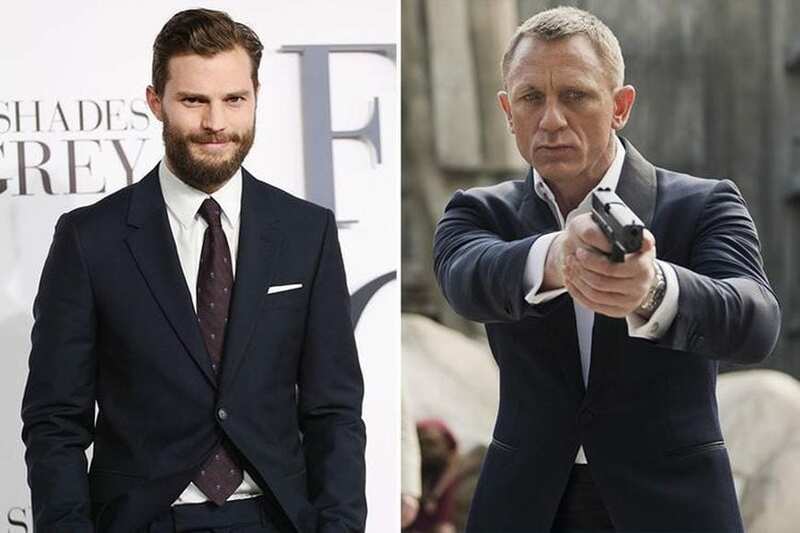 25 Actors Who Should Play James Bond - Who is the Best? 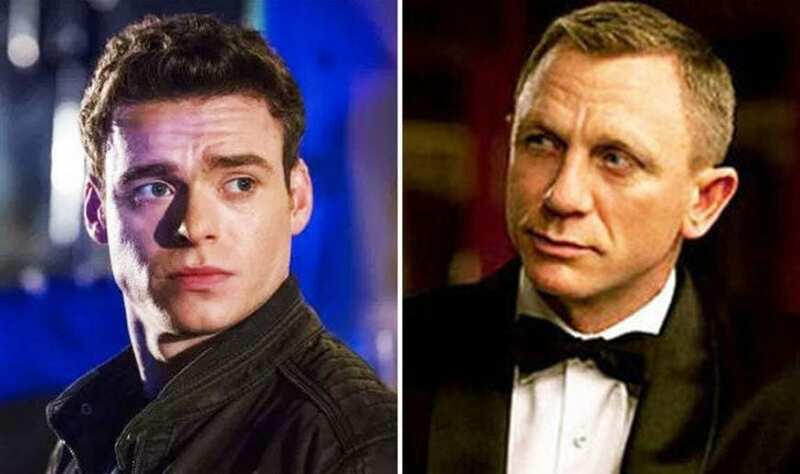 25 Actors Who Should Play James Bond – Who is the Best? 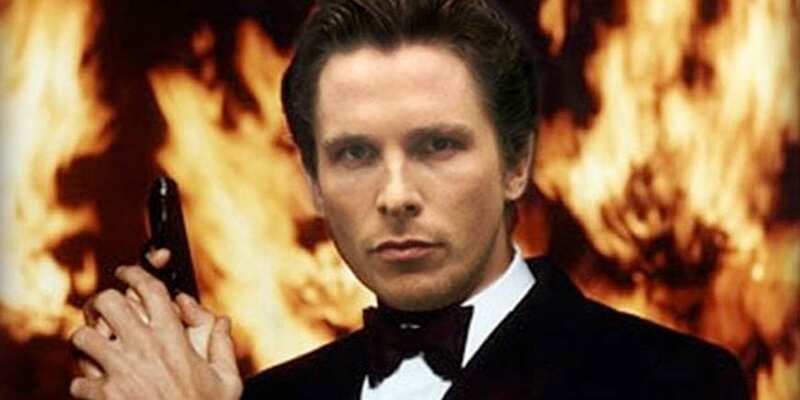 Casting for the new James Bond hasn’t been finished, and it has been delayed. 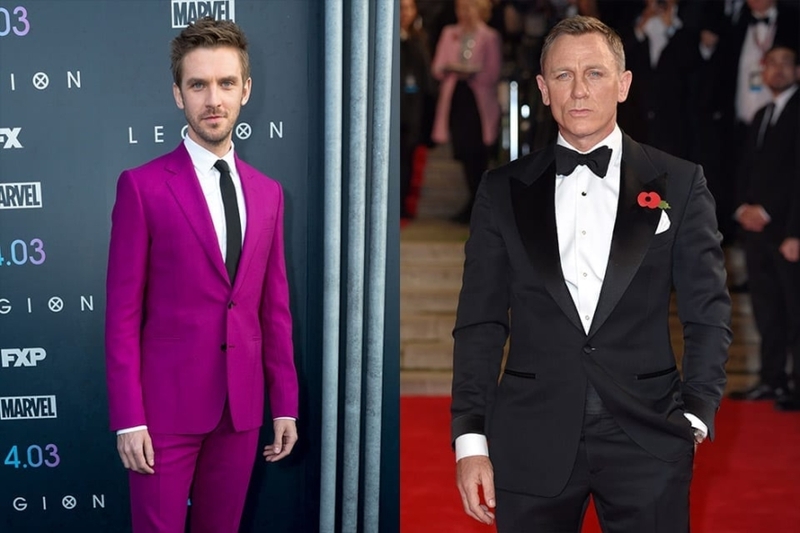 Who might be the next in line for the role of the most famous secret agent? 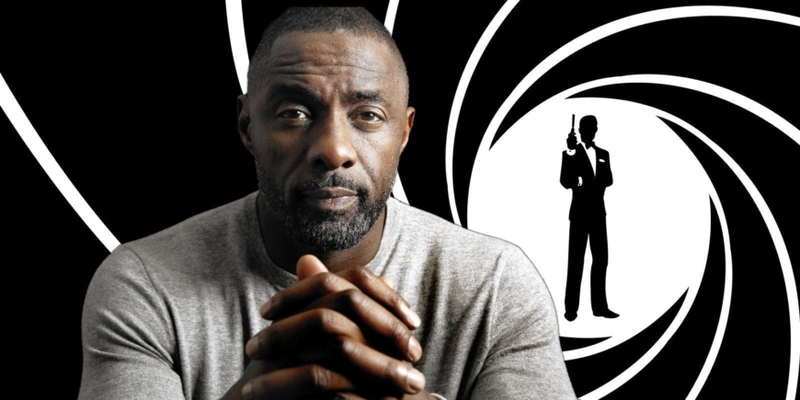 The James Bond franchise is the precious gem of cinema with the long tradition. 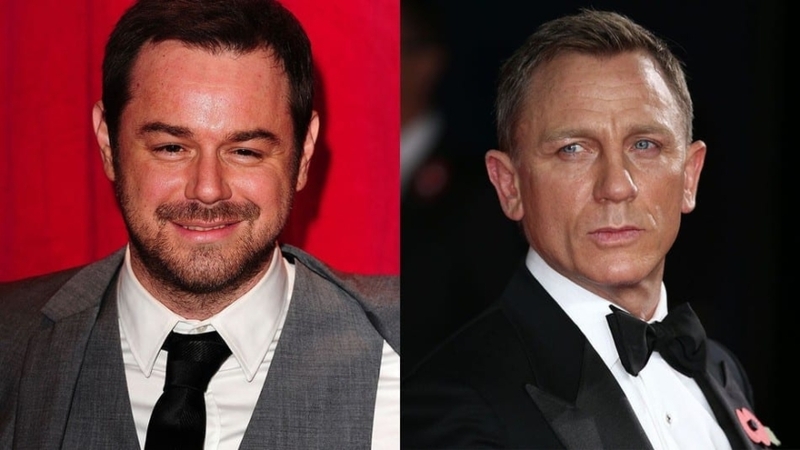 Are we going to watch the potential return of Daniel Craig or is it the right time for the new actor in the leading role? 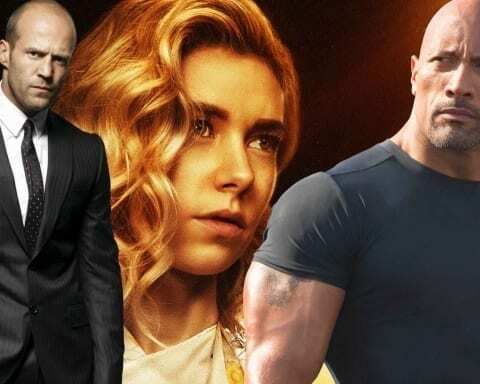 Curious to see who might be a new MI-6 swagger? Is he going to be your cup of tea? 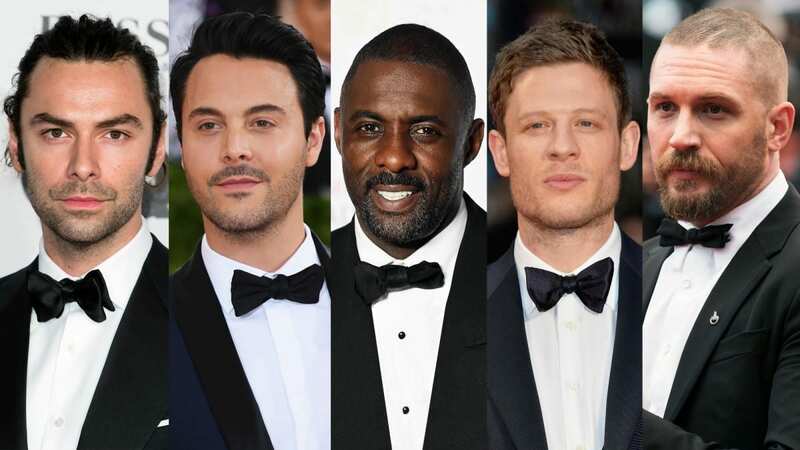 In the list below here are 25 Actors Who Should Play James Bond. 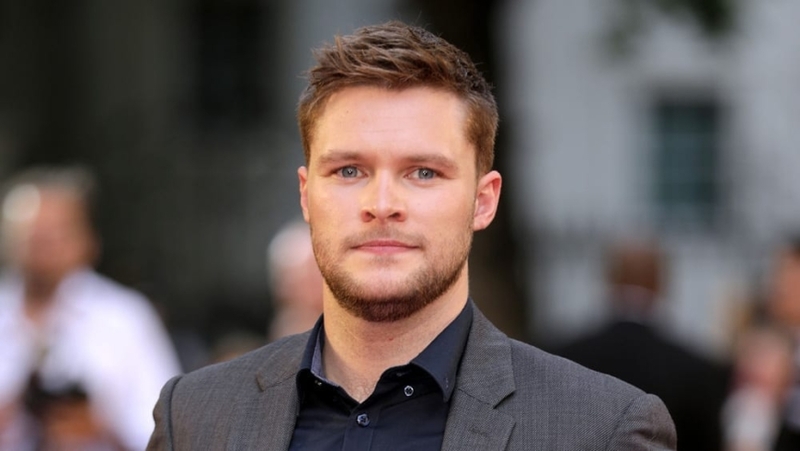 This actor was born in Belfast, Ireland, and is also known for his role in the Fifty Shades of Grey movie series. He also got a role in a great historical drama Anthropoid. 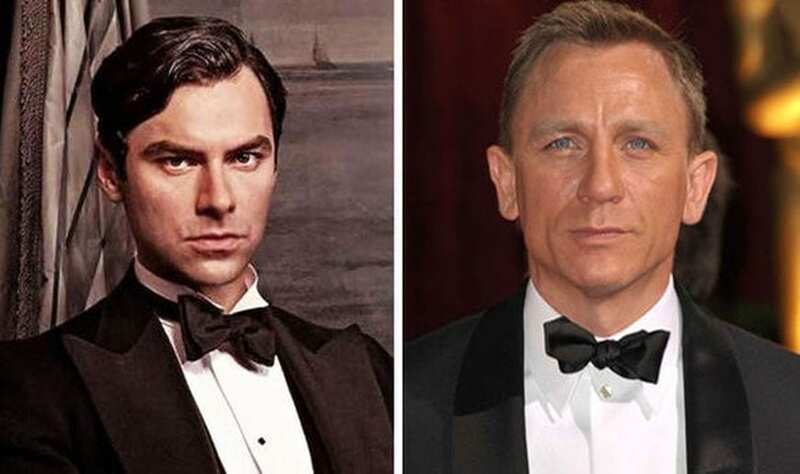 Jamie is a good looking fellow with beautiful eyes, but is that enough for the iconic character of James Bond? 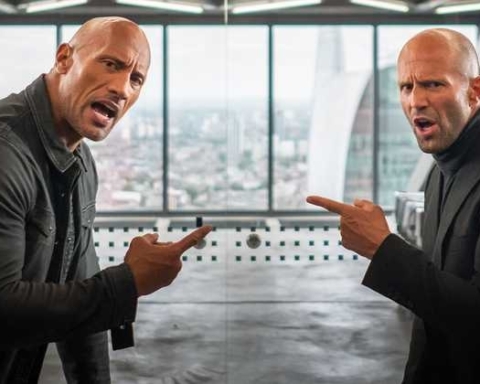 Born in Aberbargoed, South of Wales, this actor, whom you may know from The Hobbit, Fast and Furious 6, and Beauty and the Beast received classic training. He appears in many London`s West End stage productions. Born in Dublin, Ireland, like Luke, he is a classically trained actor too, starring in many theater productions. You may remember him from The Hobbit trilogy; he was playing the dwarf Kili. 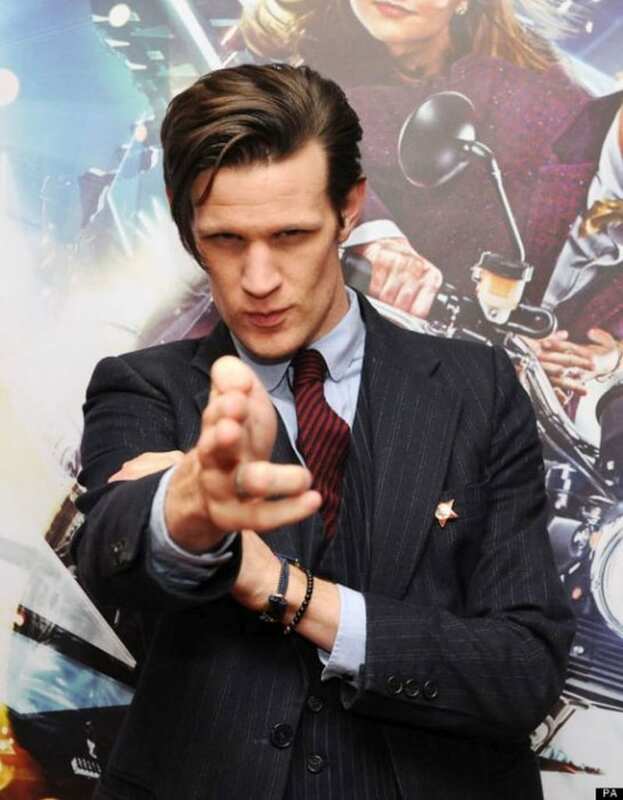 If you are looking for someone that is not worldwide famous, but a capable actor, to pull off the character of James Bond, this is the right choice. 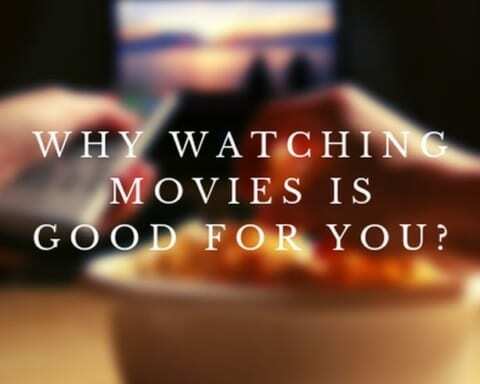 Dyer is Brit who can focus on the character, and that is the point and tradition in this movie. We want a star power of Bond, not star power of the actor. 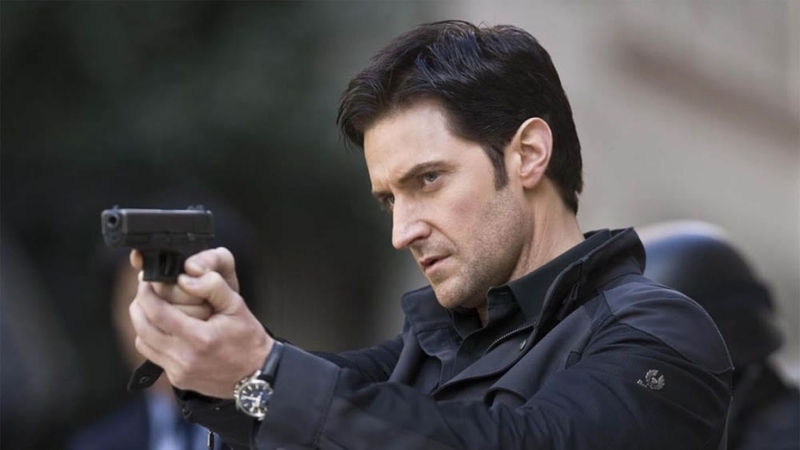 Growing up in Warwickshire, England, this actor is best known for his roles in Children of Men and Inside Man. 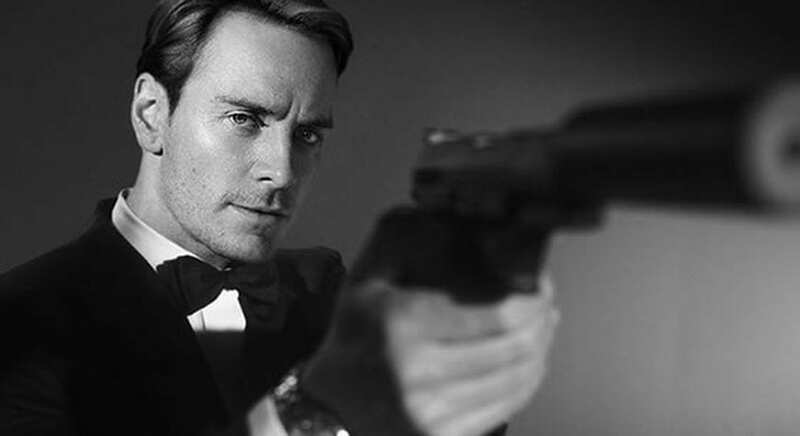 It would be great to see him as a Bond because over the years he has done some fabulous work on the big screen. 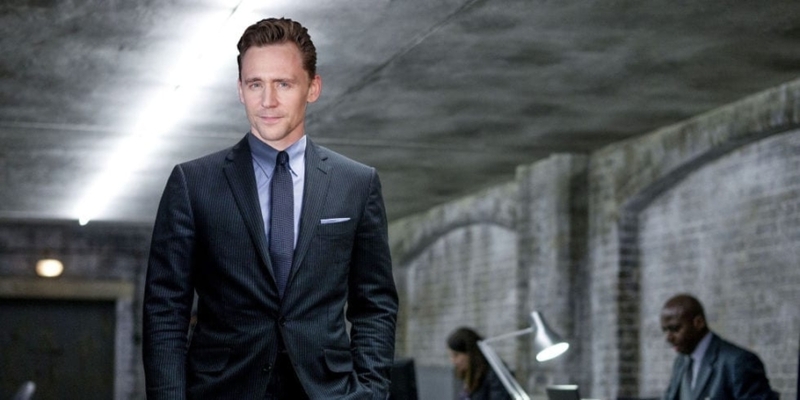 After Thor trilogy and the Avengers movies and his role of Loki, this actor needs no introduction. Hiddleston was born in Westminster, London, and he is the perfect fit for this role because he is a talented and charming fellow. This actor you may remember for his role in Downtown Abbey. He has got a wide range of roles, from horror to action drama TV series, which is the proof that he could be the next Bond. 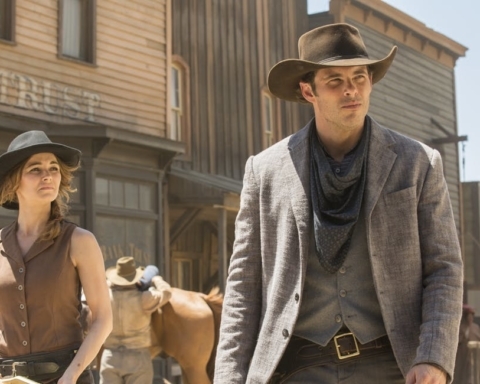 You probably may know Stevens from The Guest or Legion. You will recognize this actor from the Hobbit trilogy or Ocean`s 8. He`s got that MI6 agent look growing up in Leicester, England. Everyone knows `king in the North` Robb Stark. 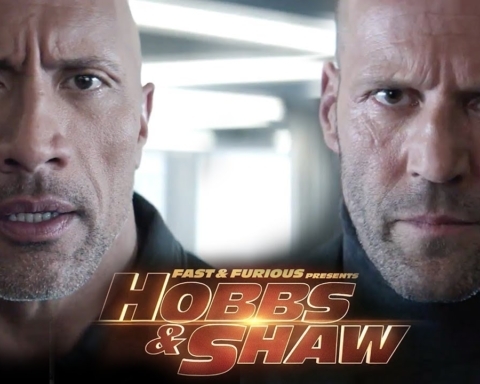 Madden hasn`t got many roles on the film, but he is well known for the famous television show Game of Thrones, and he could nail the Bond role. This actor hit the scene with the Mad Max, and he can bring skills and inbreathe life in Bond on the big screen. 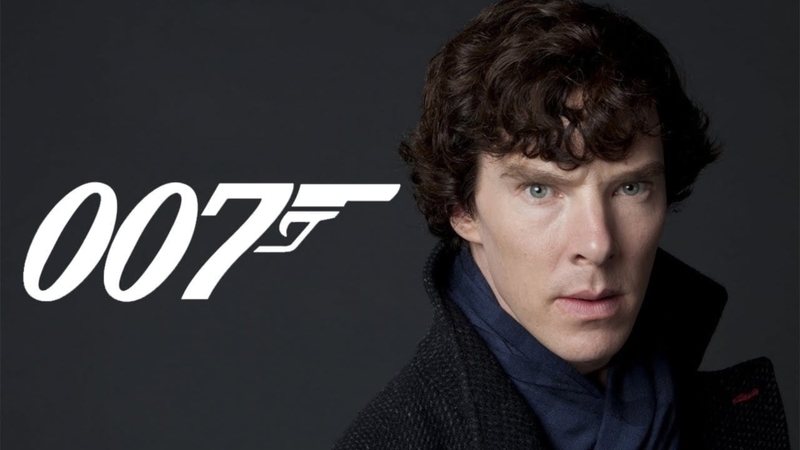 Born and raised in Oxfordshire, England, combined with his impressive acting skills, he could be the perfect Bond. You will remember him from Homeland, Hitman: Agent 47 and The Young Victoria. We can agree on this, Batman is a shoe in for the role, with his distinctive acting he can bring the whole new take on the MI6 agent. He was impressive and unbelievable Sherlock and Doctor Strange, with his charm and enormous talent he could be the next great Bond. 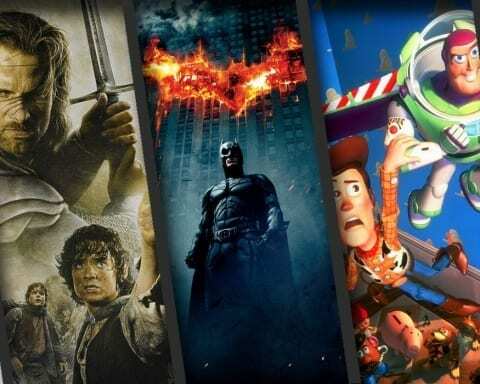 We are not so familiar with his role in a movie titled MI-5, but you probably know who is Jon Snow from the series Game of Thrones? 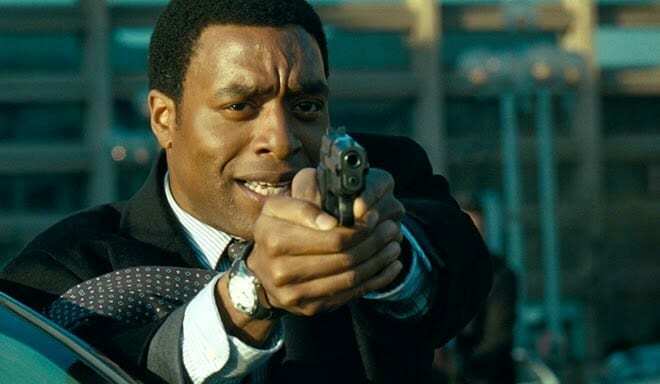 We can move this English actor to MI-6, wait and see what will happen. 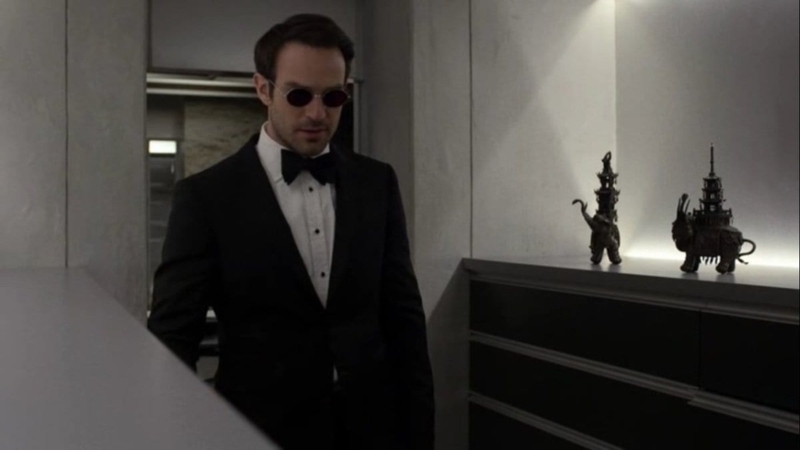 Primarily known for his role as Daredevil on Netflix, Cox has done many of roles in TV and TV movies, but the main question is can he pull off James Bond character. You may remember this British actor from Black Hawk Down or King Arthur or his most famous TV show Hannibal. 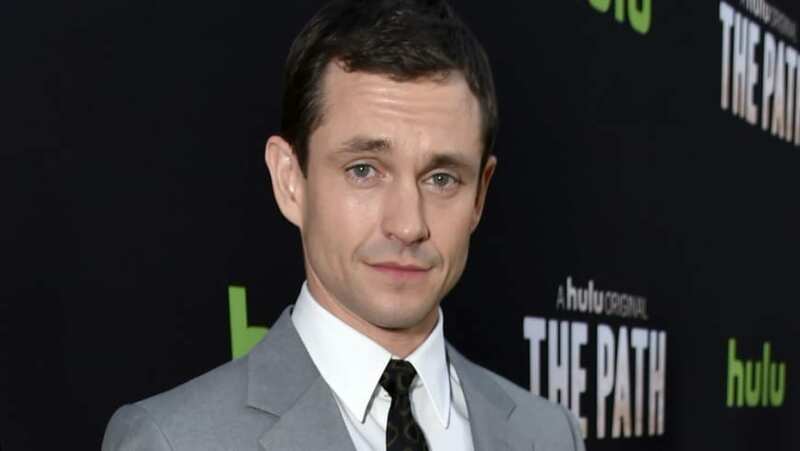 Dancy, with his charm and acting talent, easily can become the most wanted agent. This actor is born in Oxford, England and classically trained and graduated at London Academy of Music and Dramatic Art. You may know him from the movie Selma and his role of Martin Luther King Jr.
Reynor was born in Colorado but raised in Ireland, and that is the fact which made him a perfect fit for this job. You probably recognize him from the movie Transformers: Age of Extinction. Who runs the world? Girls! Is it the right time for a woman to take on the role of James Bond? She is a capable, beautiful young actress well known for her role in Mission Impossible – Rogue Nation and Fallout. High on our list of potential agents is this guy. He has done tremendous work since the early 90`s. You probably remember him for his role of Mordo in Doctor Strange or Solomon Northrup in 12 Years of Slave. This is the actor who is the most famous for his role of The Doctor in Doctor Who, and he has got an unknown role in Star Wars: Episode IX. With his acting talent and irresistible charm, this man is a perfect fit for the role of the most famous agent in the world. You will remember him from the X-Men: First Class and Alien: Covenant. It would be great to see what the Superman could bring to the MI6 character. You recognize this handsome fellow from the Man of Steel, Batman vs. Superman and Justice League. 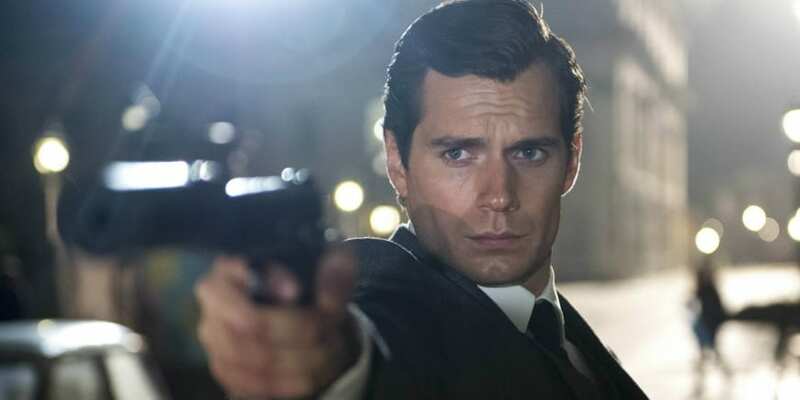 Cavill already has played in two spy movies- The Man from UNCLE and Mission: Impossible- Fallout. 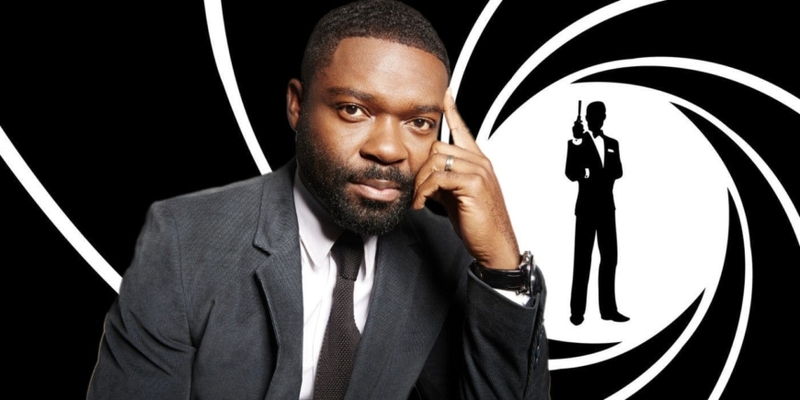 This actor has denied that he will be the next Bond, but women all over the world can at least dream about it. Born in Hammersmith, England, Hardy is perfect for the role. You may remember him from Rocknrolla or Mad Max: Fury Road. At this point in his career, he could play anything you want with his acting eclectic talent, charm and powerful performance. 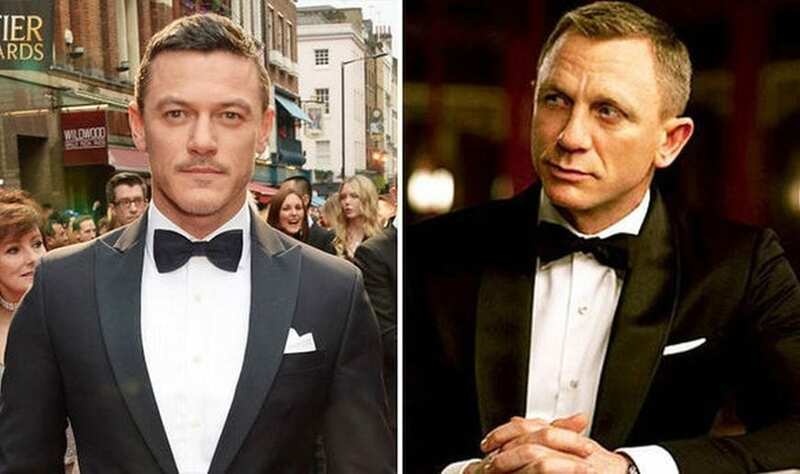 Home » Movie » 25 Actors Who Should Play James Bond – Who is the Best?